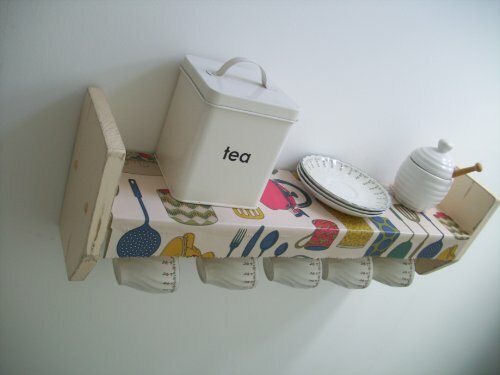 Vintage Shabby Chic Cream Shelf, Oil Cloth Shelf, With Cup Hooks, Kitchen Shelves, Spice Rack. 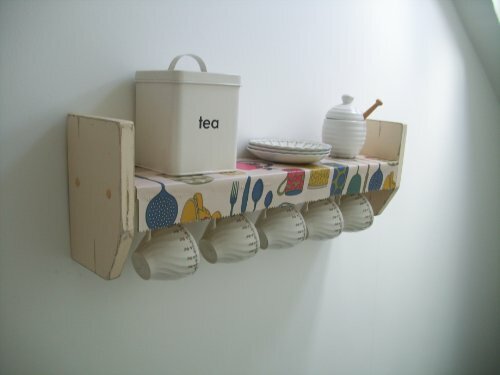 70 Cm H Shabby Chic White Plate Display Rack With Cup Hooks, Kitchen Shelves, Spice Rack. 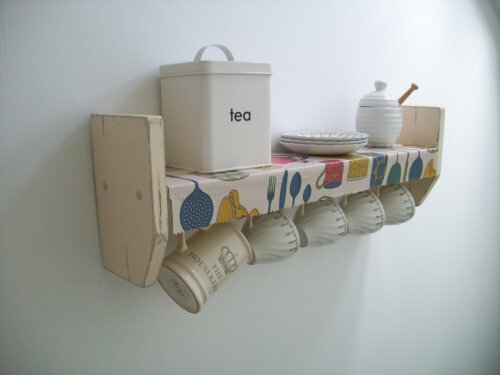 Home / Furniture / shelves / 70 Cm H Shabby Chic White Plate Display Rack With Cup Hooks, Kitchen Shelves, Spice Rack. 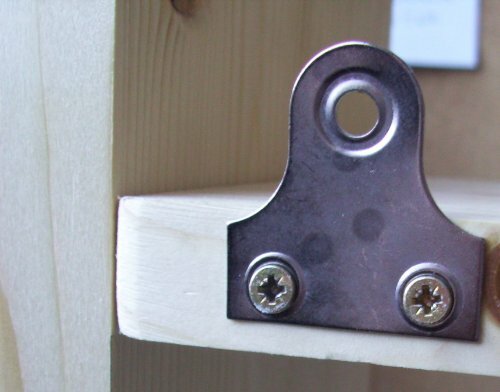 Click on woodiquechic above to see more similar designs & shelving.